Wester-Neal, K. (2013). 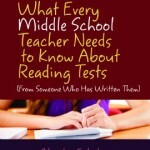 Review of what every middle school teacher needs to know about reading tests (From someone who has written them). Journal of Language and Literacy Education [Online], 9(2), 140-143. Yurkewecz, T. (2013). Review of the literacy coach’s handbook: A guide to research-based practice. Journal of Language and Literacy Education [Online], 9(2), 144-148. Bogue, B. (2013). 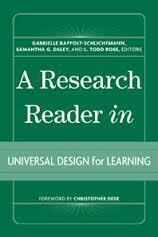 Review of a research reader in universal design for learning. 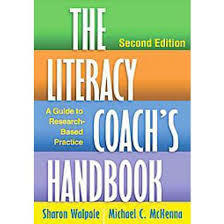 Journal of Language and Literacy Education [Online], 9(2), 149-152.
del Villar, G. (2013). 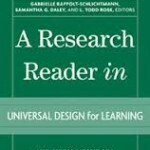 Review of redesigning composition for multilingual realities. Journal of Language and Literacy Education [Online], 9(2), 153-156. Lew, S. (2013). 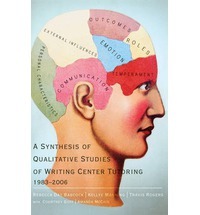 Review of a synthesis of qualitative studies of writing center tutoring 1983-2006. Journal of Language and Literacy Education [Online], 9(2), 157-160. Jones, S.P. (2013). 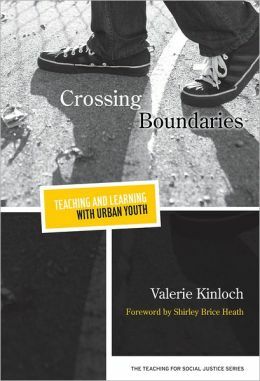 Review of crossing boundaries: Teaching and learning with urban youth. 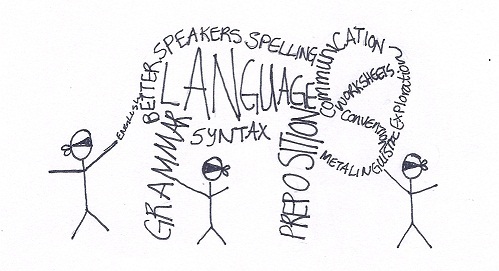 Journal of Language and Literacy Education [Online], 9(2), 161-164. 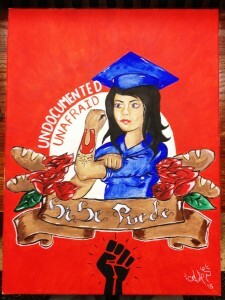 Alejandro Galeana Salinas is a Cedar Shoals High School student and artist based in Athens, Georgia and an Immigrant/ Human Rights Activist. 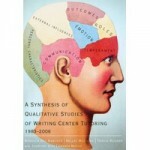 Ted Kesler, Ed.D., is an assistant professor in literacy at Queens College, CUNY. His research interests include children’s non-fiction, multimodal learning, and critical media literacy. 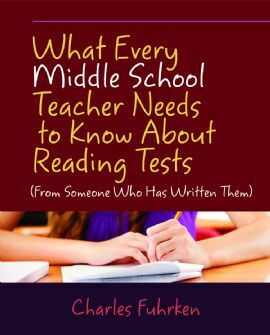 His published work has appeared in The Reading Teacher, Language Arts, The Elementary School Journal, Reading and Writing Quarterly, Children’s Literature in Education, Language and Literacy, among other journals. 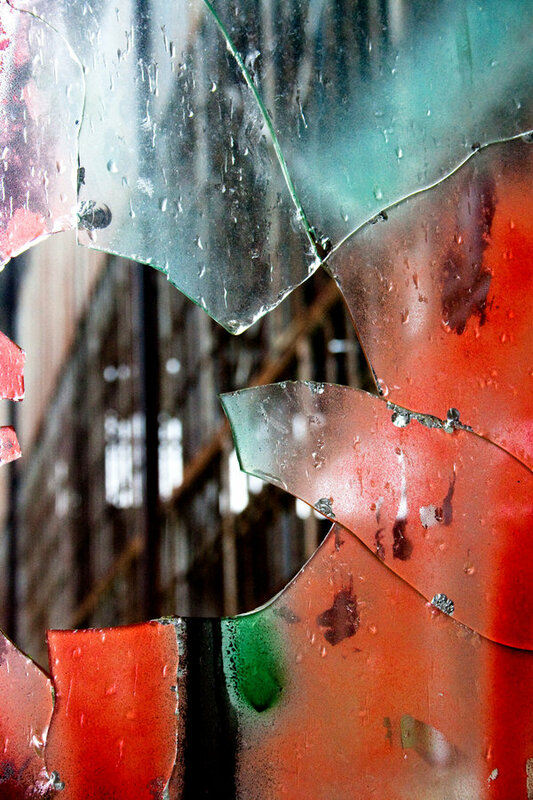 Please visit www.tedsclassroom.com or contact Ted at tkesler@qc.cuny.edu. Rick Meyer is one of the national action coordinators of Save Our Schools. He is also a member of the New Mexico Latino Education Task Force. Rick is a Regents’ Professor at the University of New Mexico where he teaches courses in the teaching of writing, reading process, and family literacy research. Anna Soter is Professor Emerita in English Education at The Ohio State University. She has been a featured reader at poetry venues in Central Ohio for the past thirteen years. Her poems appear in various anthologies and in Livin,’ Lovin,’ and Learnin,’ co-authored with Sandra Feen. In 2011, she founded The OSU Arts and Medicine Hospital Poets Readings and leads reading and writing poetry workshops for the JamesCare for Life Cancer Support Program at The Ohio State University. This addition to the body of graphica (Thompson, 2008) connects to an explanation of multiple theoretical frameworks by Dr. Silvia Noguerón-Liu (2013). While in a seminar course for first year graduate students, Dr. Noguerón-Liu’s poignant imagery described a concept begging to be illustrated. 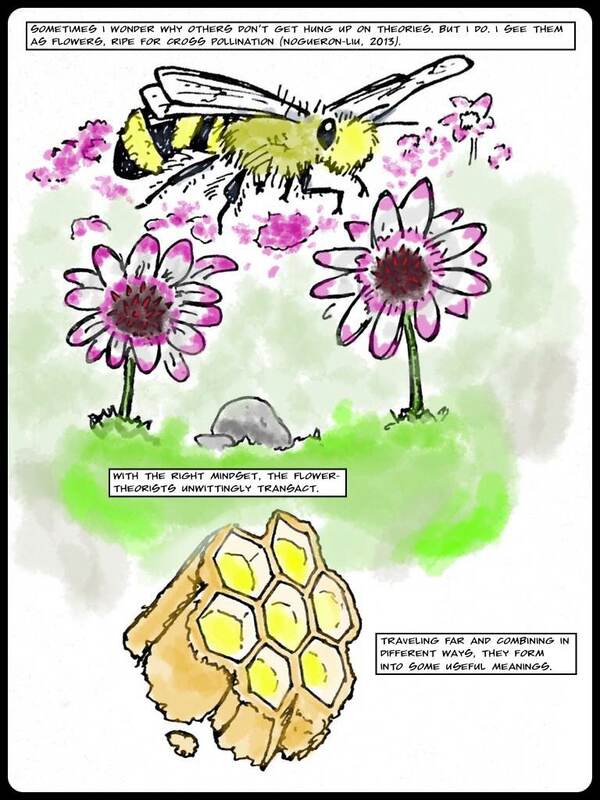 Drawing upon a growing understanding of multiple modes (Kress, 2012) and their transactions with making meaning, I was inspired to create using pens, paper, and variety of iPad apps. from the University of Georgia, Athens, GA.
Multimodal Analysis. New York: Routledge. 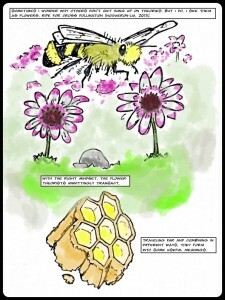 teach comprehension, 2-6. Portland: Stenhouse Publishers. Steven J. Landry is a high school teacher in Barrow County, Georgia. After earning two degrees from The University of Georgia, he currently works toward earning a Ph.D. in Language and Literacy Education. Steven enjoys exploring the affordability of making meaning through all possible modes: reading, writing, digital art, photography, the culinary world, and walking his dogs – Banjo and Scout – with his wife, Allie. Emily Suderman is a junior in English Education at the University of Oklahoma. She used to be an artist who loved to write, but is transforming herself into a teacher/writer who loves to create art.